It is not only less expensive to start your garden from seed, but often you can plant a wider variety of veggies and flowers. 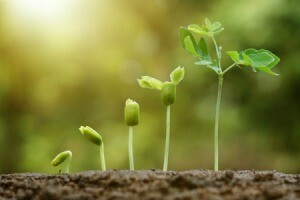 This is a guide about tips for germinating seeds. 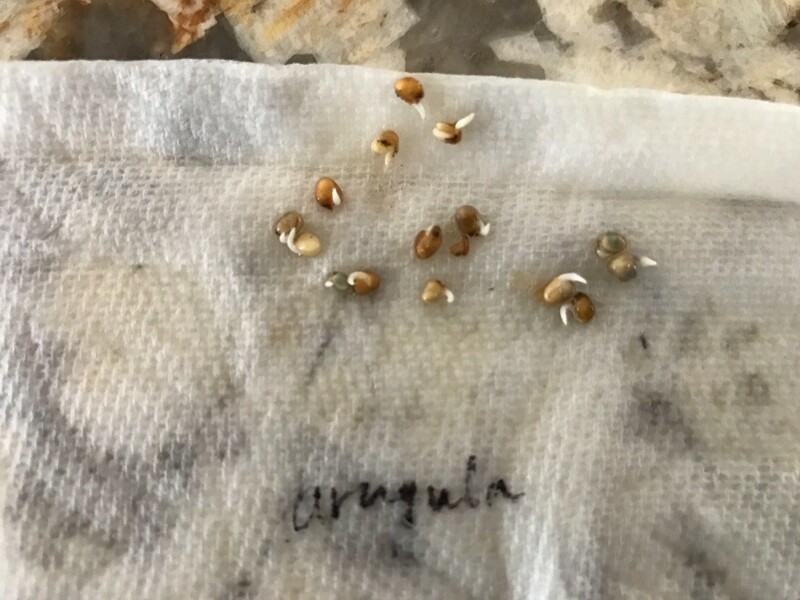 To ensure your seeds will grow, you could expedite seed germination by placing your seeds on a piece of paper towel. Write the type of seeds on the paper towel and lightly dampen the seed area with some water. Place your seeds in a Ziploc bag. In a couple days, check up on your seeds. I have been gardening vegetables and flowers for nearly 50 years. I can never get Blackberry Lily and Rose of Sharon seeds to germinate for me. How long after planting does it take for them to germinate? Any help would be appreciated. Step 1 Plant Rose of sharon seeds from the parent one half inch deep in moist, potting soil, six weeks before the last frost is anticipated. Step 2 Germination takes 10 weeks or less. The first leaves are seed leaves so after the next set of true leaves show, prick out the seedlings and plant in separate pots. Step 3 Acclimate seedlings outside after last frost in a shady area for 10 days. Step 4 Place pots where protected from hail, rain, direct sun and wind. Step 5 Plant seedlings in direct sunlight after 4 days. Step 6 Prune heavily to promote vigorous growth and lots of flowers. Step 7 Remove lower limbs that are flush with the main trunk to create a small tree. Put Blackberry lily seed in moist sphagnum moss in the fridge for a few weeks then started them inside with bottom heat. I'm getting excellent germination. Good luck. My blackberry lilies drop seeds in the fall and come up in spring. I don't harvest the seed. If all else fails, try that. As kffrmw88 suggests - both seeds need stratification (chilling). Try wintersowing for another way of starting blackberry lily & rose of sharron.